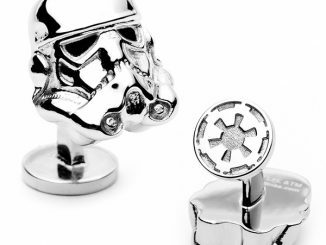 The Star Wars FN-2187 Stormtrooper Cufflinks prove that even Stormtroopers get bloody in their armor. 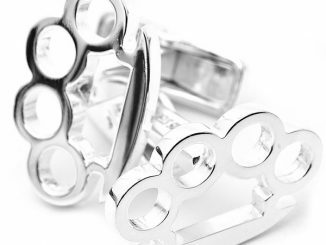 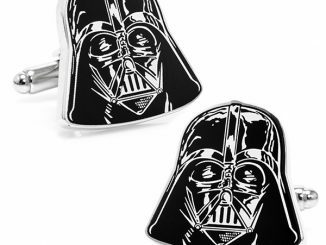 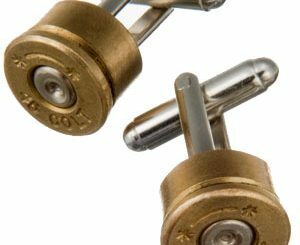 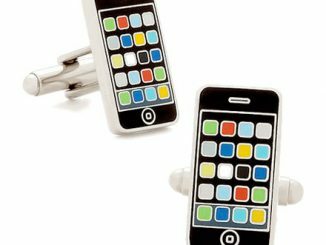 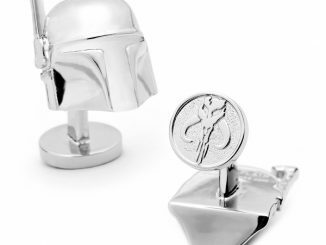 Now you can show your love for the Star Wars universe with these amazing cufflinks. 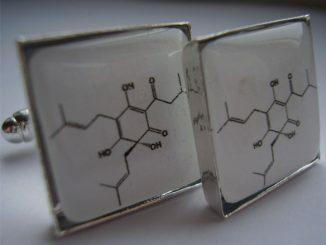 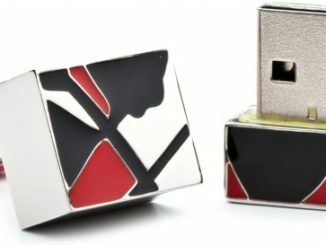 They are made of black plated base metal with enamel and will look striking on your cuffs. 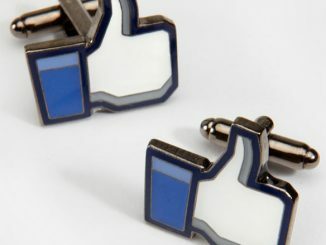 Your friends will be envious. 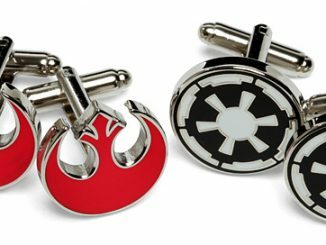 They measure about 3/4-inches tall x 3/4-inches wide and make a great gift for Star Wars fans who like to dress up. 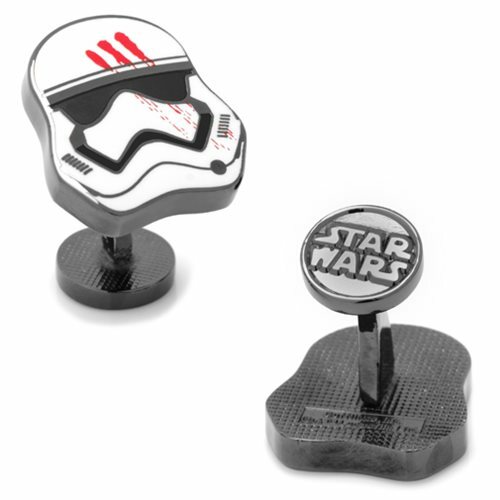 $64.99 from Entertainment Earth. 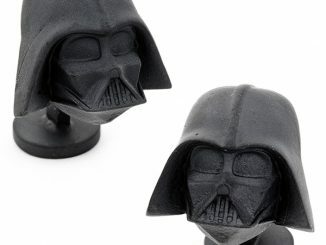 Get all of your Star Wars items at great prices at Rout.com.